More than just helping you listen to music privately in public, the new Apple AirPods also has a feature to help you hear better. After browsing through some settings, the AirPods can double up as your hearing aids. Here’s what we know about this feature. According to CNBC, the Apple AirPods are more than just your regular wireless earphones. 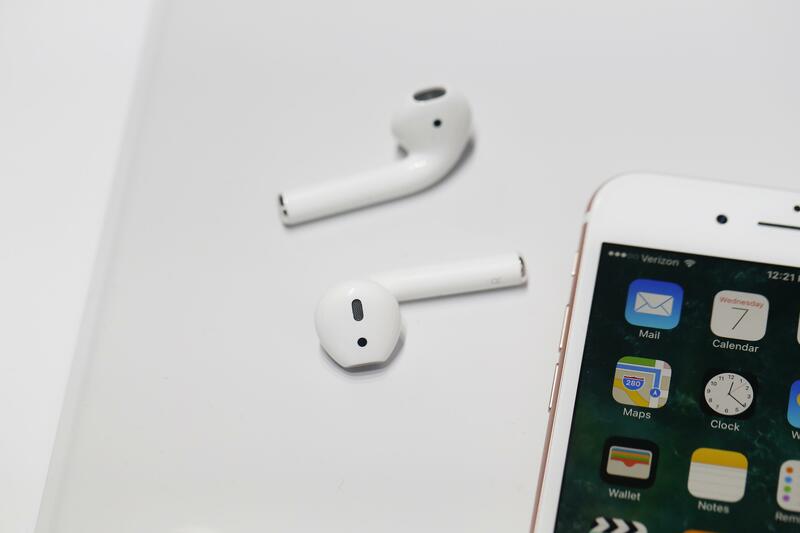 With the AirPods’ Live Listen feature, the earphones will amplify the sounds going to your ears while it is turned on. While using this on crowded streets sounds like a crazy idea, this feature is good for situations where increased hearing is needed, like those looking for specific sounds or for those who are hard of hearing. Press the green “+” button next to Hearing menus and add it to the control center menus. The Live Listen feature allows users to use the phone’s built-in microphone for calls to amplify sound. You can try out Live Listen by aiming the phone’s mic to other people and hearing clearer sounds from them. Alternatively, you can put your phone far away from you to hear sounds from that area. However, it’ll only work if your AirPods don’t leave the maximum range of your phone or you’ll hear nothing. Lastly, be sure to turn off the feature when not using it. The Live Listen feature ruins the sound quality of many songs and music that you’ll hear through the AirPods. So far, that should be one of the drawbacks as you cannot hear better and listen to music at the same time. To do that, you just need to turn it off on your drop-down menu and you’re done. In other news, Xiaomi has also released a similar product called AirDots. While the AirDots look like hearing aids themselves, we haven’t tested if it’s as capable as the Apple AirPods when it comes to the Live Listen feature.